Scientists at a leading UK University have developed a technology which could soon see cars fueled by plastic bottles. The process would see the bottles exposed to sunlight, and then placed in a solution which in turn can produce hydrogen providing hope to motoring industry developers who are relying on hydrogen as a fuel of the future. Hydrogen has long been considered as a potential greener fuel for vehicles, but current processes for extracting the gas are costly and there is only one hydrogen car, the Toyota Mirai on sale in the UK. 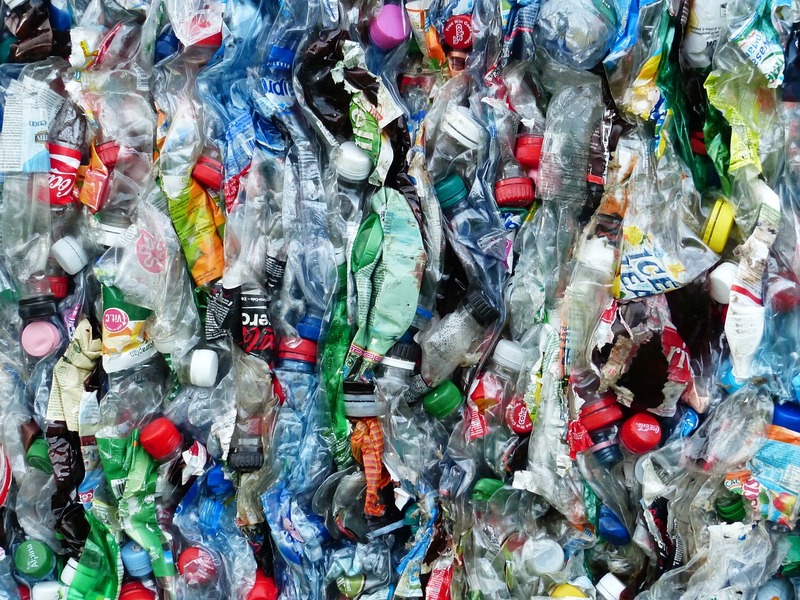 Using the plastic waste to create hydrogen would cut down on the expensive costs of recycling whilst at the same time providing a greener energy alternative. Dr Moritz Kuehnel from Swansea University’s chemistry department said: "There's a lot of plastic used every year - billions of tonnes - and only a fraction of it is being recycled. "We are trying to find a use for what is not being recycled. "PET [polyethylene terephthalate] is the plastic most plastic bottles are made from and this can be recycled, but in practice it is not always recycled. "There are a number of reasons for this - one is that recycling in general isn't cheap, so it's easier to burn stuff or throw it on a landfill. "But even if you do recycle it, it needs to be very pure - so only PET, nothing else mixed in with it... and it has to be clean, no grease, no oil. "Potentially you need to wash it which is very expensive, and even if you do all of that, the plastic you get isn't always as nice as virgin material. "It's often not used to make plastic bottles because no-one wants to buy a cloudy bottle. "The beauty of this process is that it's not very picky. It can degrade all sorts of waste. "Even if there is food or a bit of grease from a margarine tub, it doesn't stop the reaction, it makes it better. "The process produces hydrogen gas. You can see bubbles coming off the surface. You can use it, for example, to fuel a hydrogen car." The science behind the technology has been taken seriously by the industry and although the work may take some years before it is actually seen powering cars, the research has been part funded by an Austrian petrochemical company.